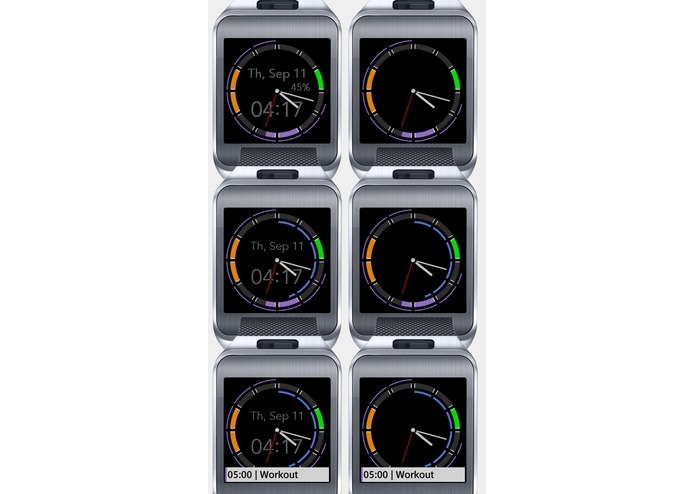 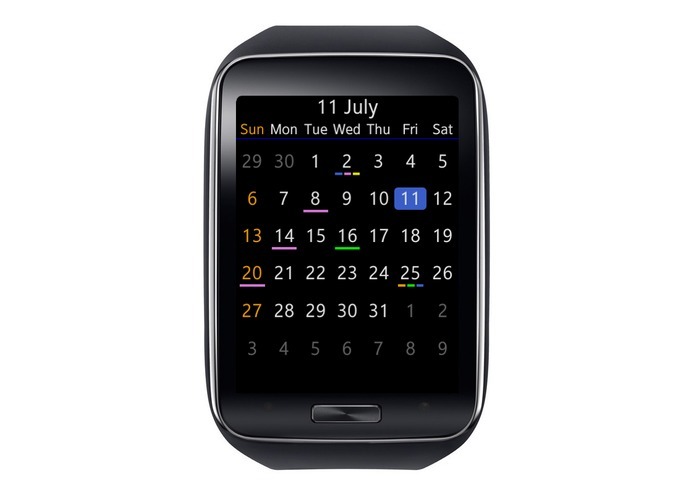 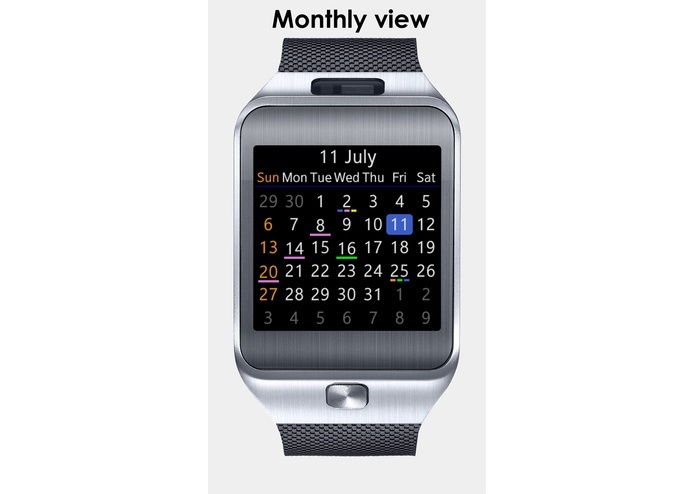 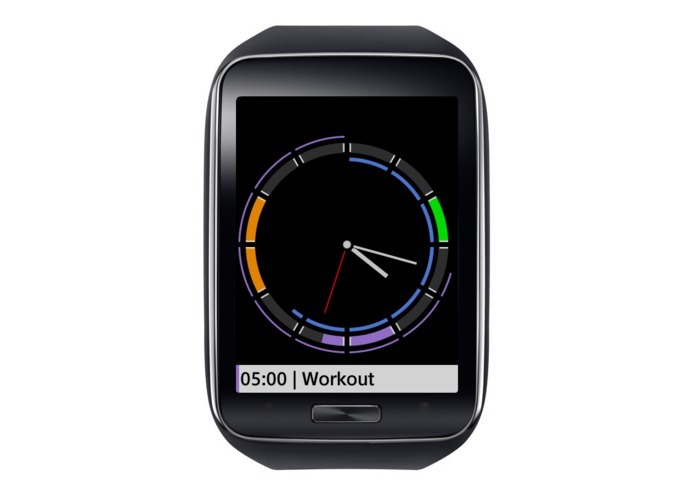 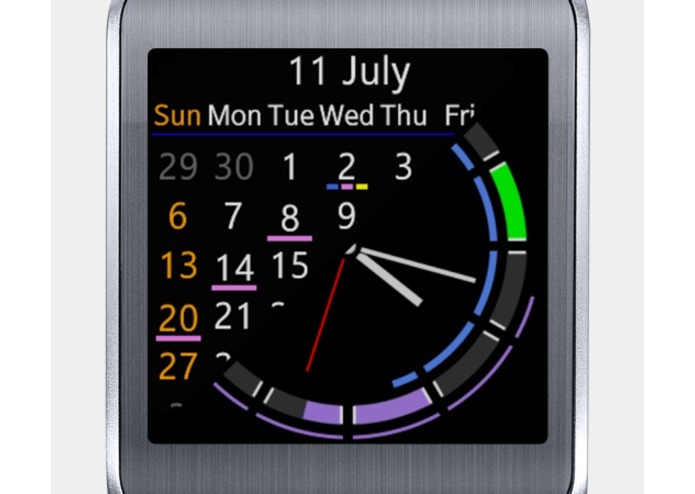 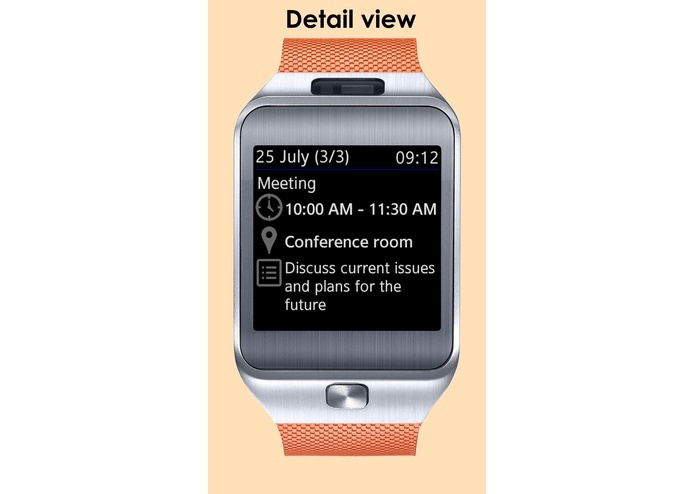 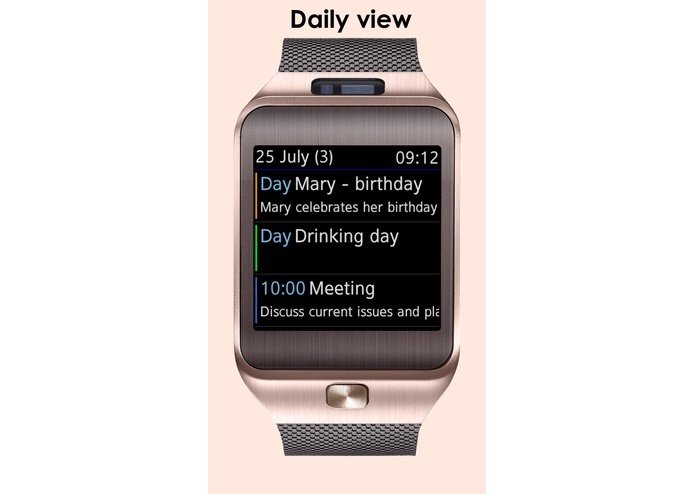 Calendar for Samsung Gear S, Gear 2 and Gear. 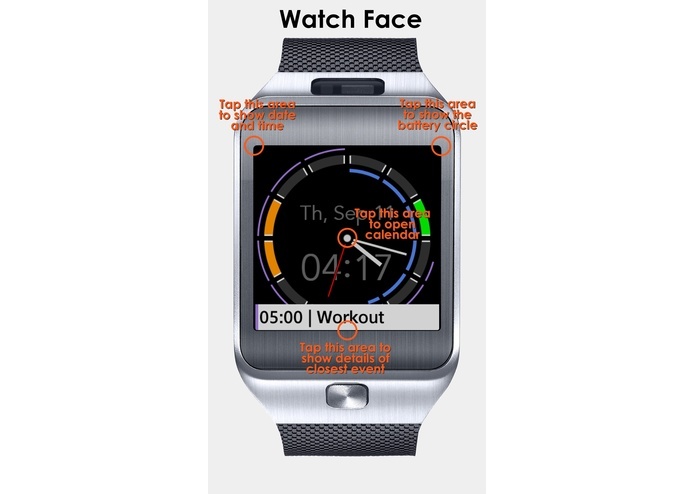 • Watch Face with showing upcoming events in 12 hours period, and countdown to the closest 1 hour event. 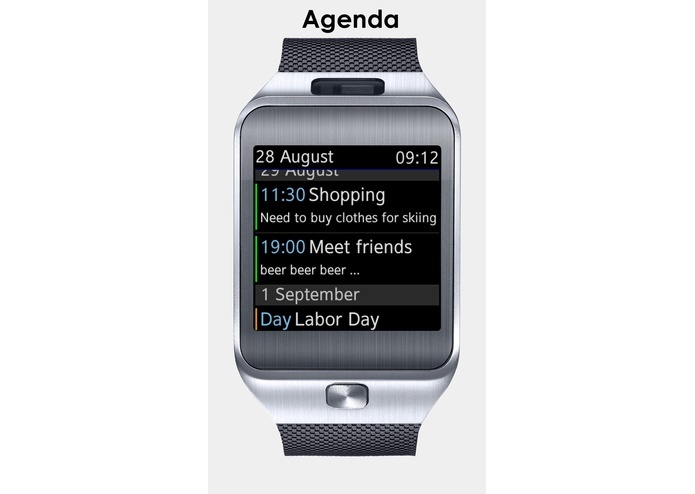 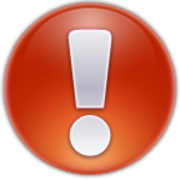 Use another awesome app to get your upcoming events notifications - “Notify Gear”.